“She proceeded to take out a new quilt and wrap it around him. I walked over to see him obviously very moved by this random act of kindness, and it transpired she had walked past him the day before and noticed his sleeping bag was soaked through and full of holes…not ideal when you’re doing it rough on the street in winter. 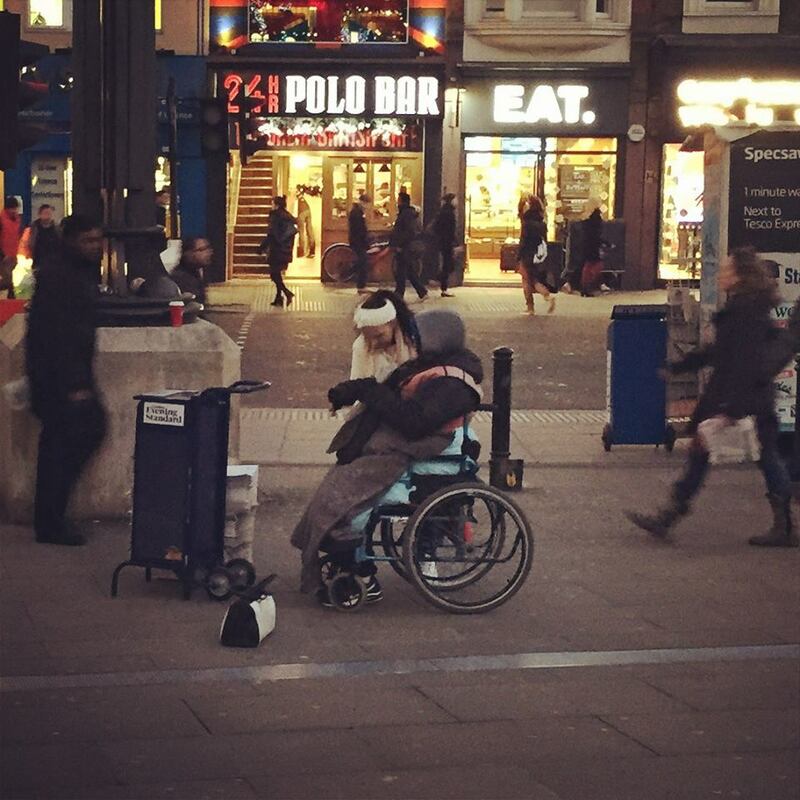 She had gone out in her lunch break, bought him a new quilt, and was giving this stranger an early Xmas present. Please share encouraging acts of Kindness, with your friends and family, using the sharing buttons below. Want to know what Christmas is about this is it. The most thoughtful thing we can do – mostly around that time of the year. For me too! Thank you! Not to this post but i just read some thing worth while to all parents.